Donna is the Tax Administrator for Rapides Parish Sales & Use Tax Department. She has served as administrator since 1998 and was Audit Supervisor for the department prior to her promotion. She is a Certified Public Accountant and a Certified Tax Administrator. Donna is honored to serve as Chairperson of the newly created Uniform Local Sales Tax Board and looks forward to helping her fellow sales tax collectors in the administration of local taxes to promote uniformity while maintaining autonomy. She is a two-time Past-President of the Louisiana Association of Tax Administrators. Donna has been actively involved in LATA over twenty years as a Board Member, Officer and Trustee. 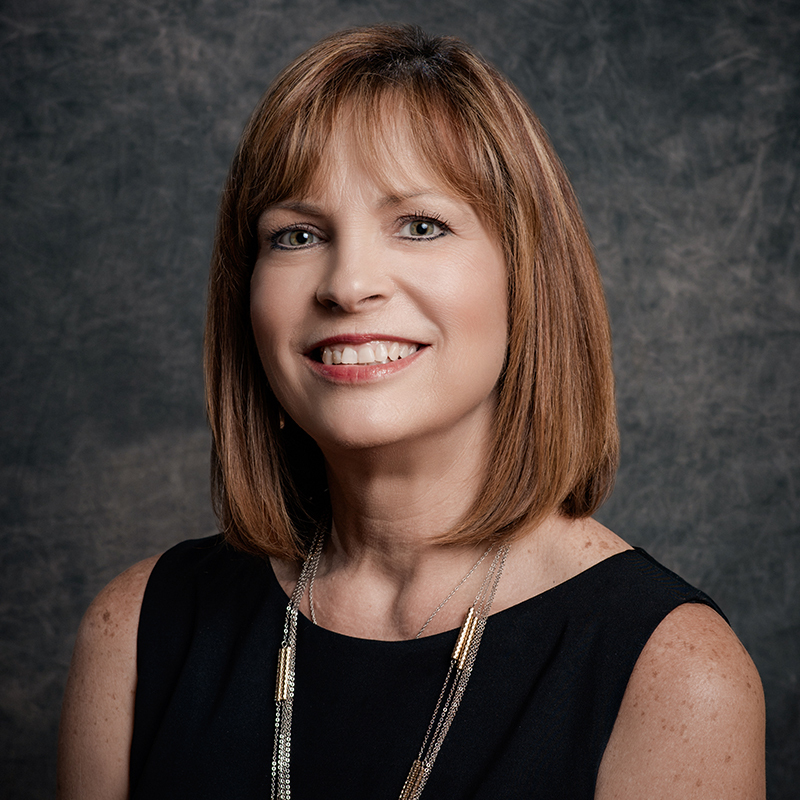 She is also Past-President of the Central Louisiana Chapter of the Society of Louisiana Certified Public Accountants and was selected as one of the first twelve LCPA members to receive the distinguished CPA Ambassador title. The Ambassadors represent the Society to the media and in other public forums. Donna was active on the Society’s Communications & Public Relations Committee and the Financial Literacy Task Force. Donna is a graduate of Louisiana State University with a Bachelor of Science degree in Business Administration and has graduate study in business from Northwestern State University. She is married to her husband Dale and they have one son, Hunter.